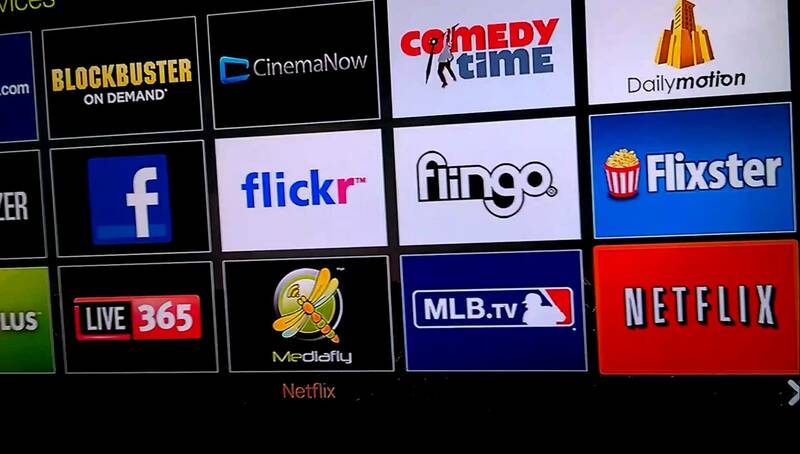 Gone are the days when streaming media was a thing of the luxury. You can’t actually blame Pakistanis though it took a long while for us to jump on the broadband bandwagon (pun intended). Monopolization, restriction of content sharing and streaming made Pakistan a late bloomer in the digital media. But as of August 2017, Pakistan has amassed 46.85 Million Broadband users that ranges from land line to the rise of 3G and 4G internet on mobile handsets with the latter taking the lead in the data consumption. 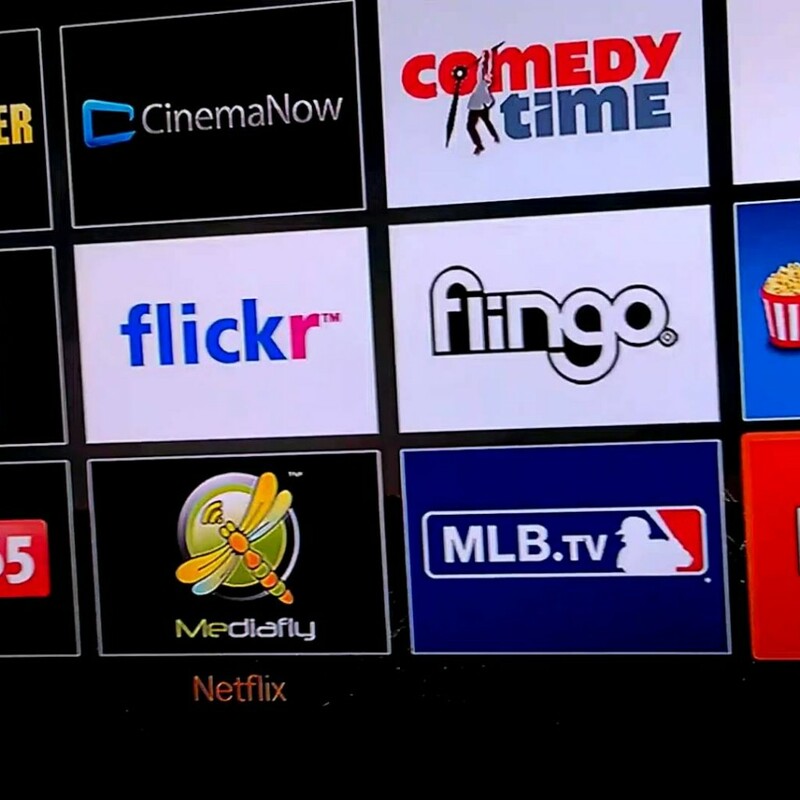 With broadband internet came the rise of the streaming media. Youtube which still reigns supreme in Pakistan in terms of media streaming has content that spans billions of hours but has some drawback. Lots of news clippings but no live news. So besides watching vines, songs and trailers, what other media streaming platforms are there in Pakistan that can actually bring good quality local content to your screens. Let’s have a run down. Think of iFlix as a Pakistani version of Netflix. Tones of movies to stream in almost every popular resolution to your favorite dramas from both east and west just for 300 PKR a month. That is a seriously sweet deal and if you are a PTCL 4mb subscriber you can actually enjoy the service free for a year. Though their content is limited as of now but even at this stage it its impressive enough that it makes you sit down and binge watch on Humsafar or Stargate Atlantis. Tapmad TV is a fantastic platform that brings more than 100 live Channels for free streaming on any screen of your choice. Not just live channels, it has a decent and rather latest collection of Bollywood movies and shows available in HD with the premium version going for 50 PKR a month. That is seriously not bad at all. Downside: Premium version just removes the ads and the channel streams are a bit inconsistent. 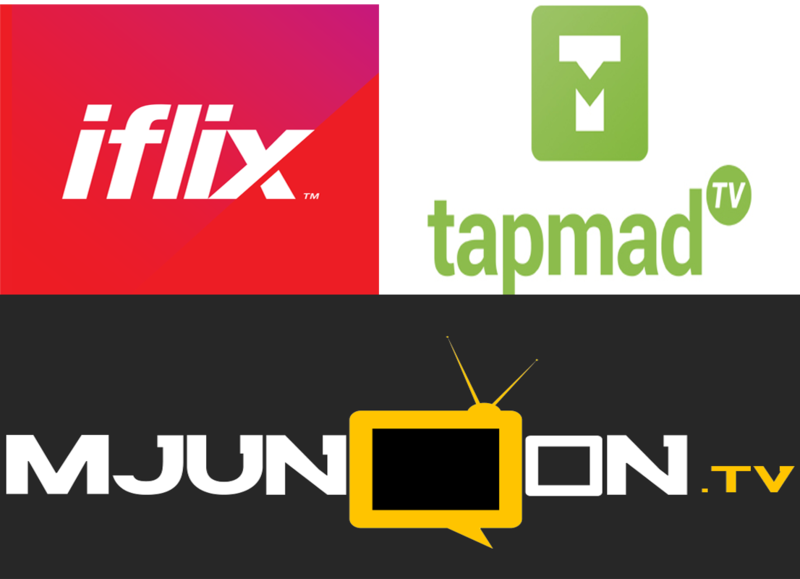 Mjunoon.TV is the latest kid in the block that offers licensed streaming of channels to your digital screens. It’s the first time ever in Pakistan channels are licensing their streams to a digital platform ushering us in the whole new age of digital media. Mjunoon.TVs channel variety isn’t enough but it’s a good mix of news, entertainment, regional and religious channels. The interface itself is very simple, clean and the player is one of the most intuitive players I have every come across in any streaming platforms. Downside: Their channel library needs to expand. So which streaming platform in Pakistan do you think works for you? Frankly it’s mostly about what you choose to watch. I prefer a combination of iFlix and Mjunoon where iFlix sate my appetite for the western shows, Mjunoon is my go to platform for news which I watch a lot of. Share with us your thoughts about your favorite streaming platform in Pakistan.